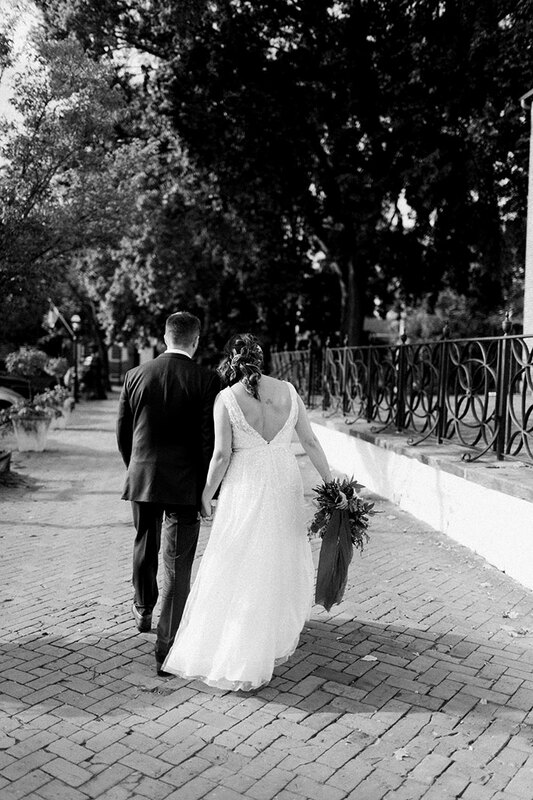 Nicole and John wed in Olde New Castle, a quaint historic town nestled along the Delaware River. 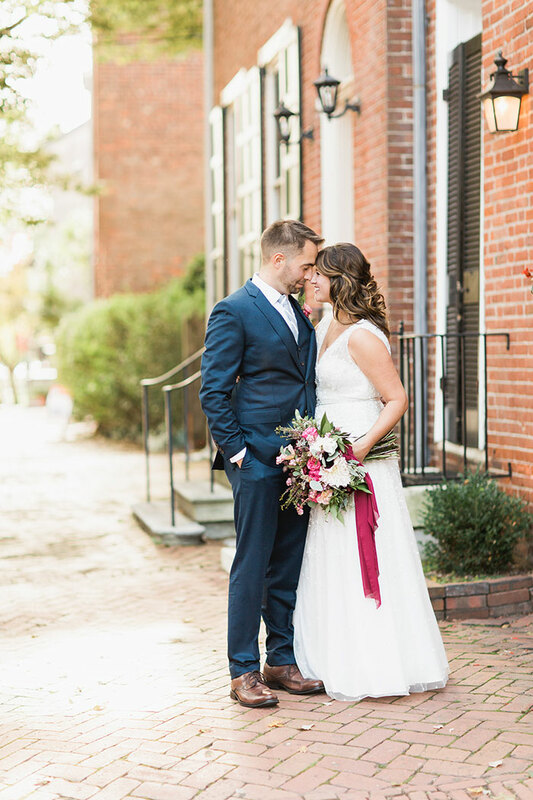 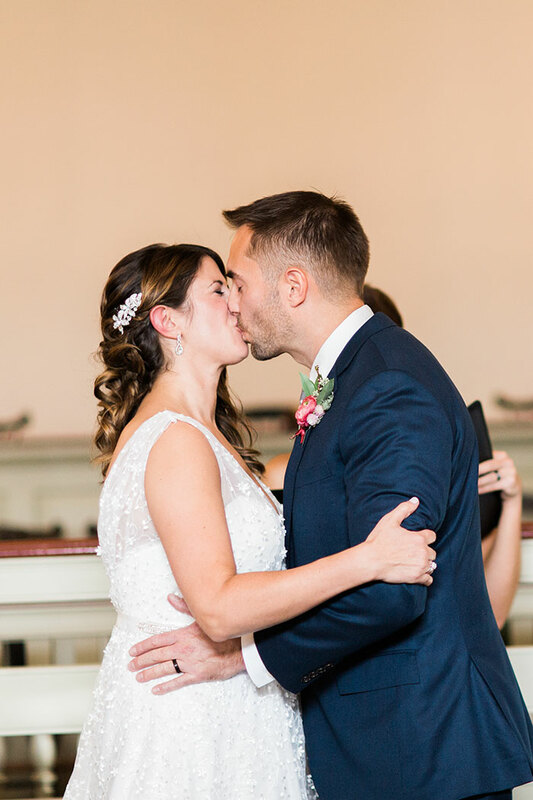 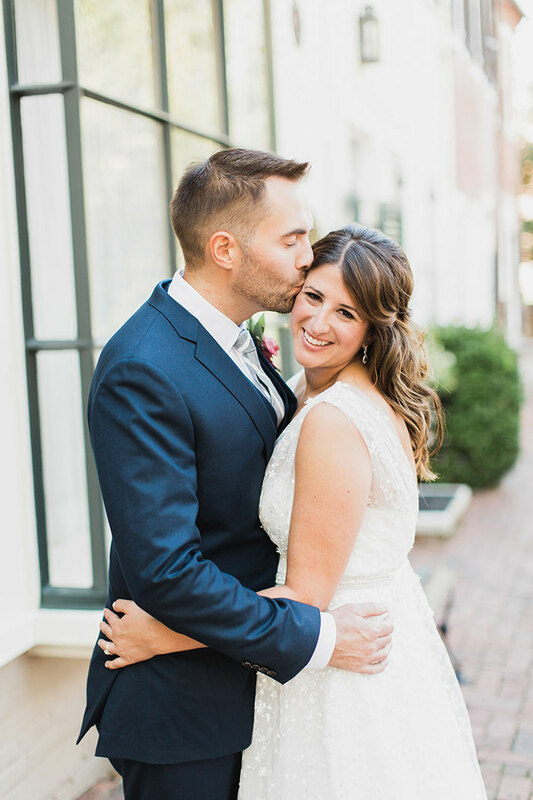 The colonial buildings and cobblestone streets provided a welcoming backdrop to their berry-hued wedding day. 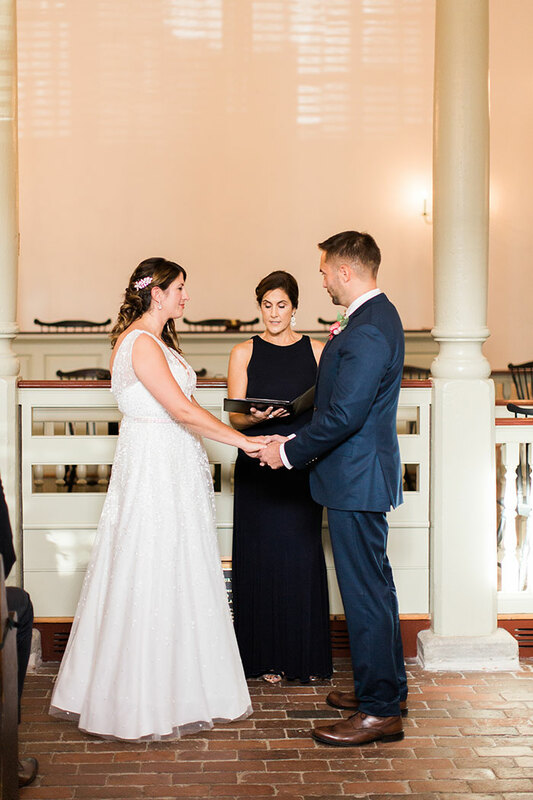 The couple said their vows in the New Castle Court House Museum and celebrated at The Arsenal at the New Castle Historical Society. 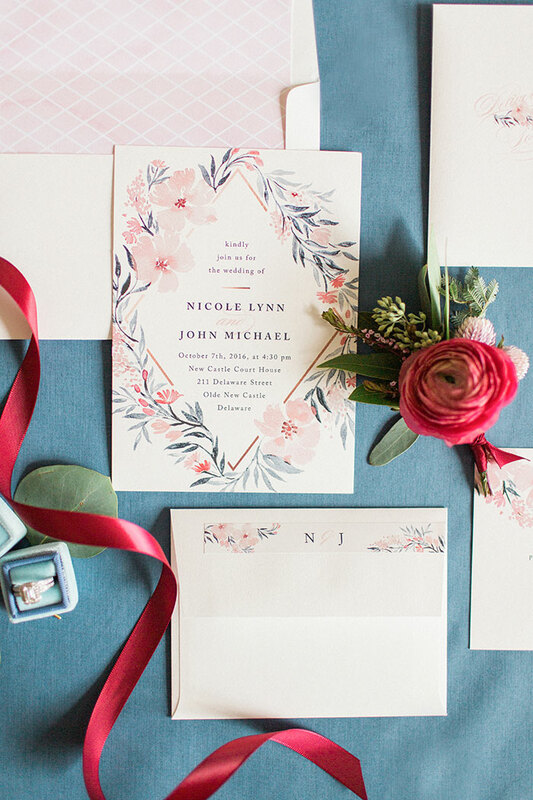 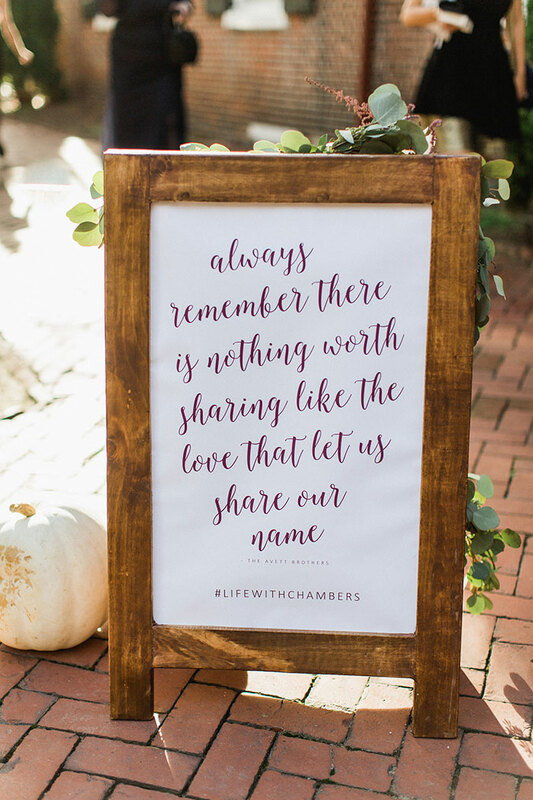 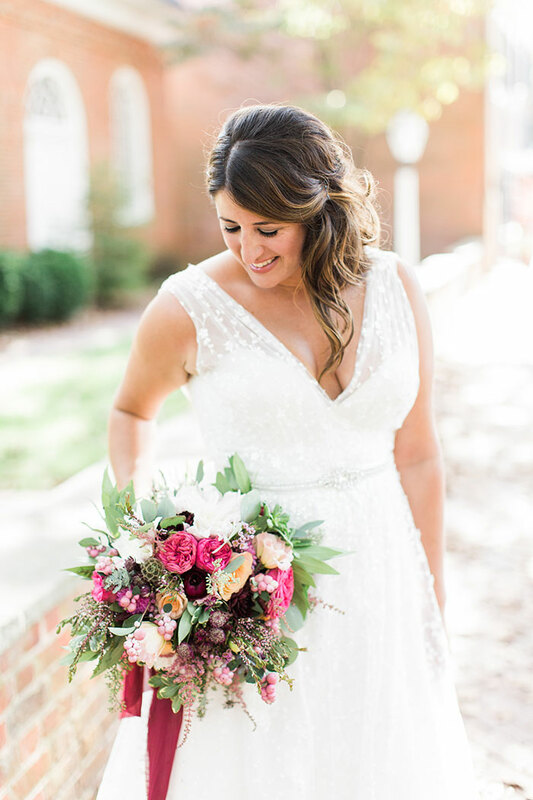 Flirty floral invitations from Minted set the tone for the day and A Styled Fete created stunning florals filled with magenta roses, white dahlias and rich burgundy blooms. 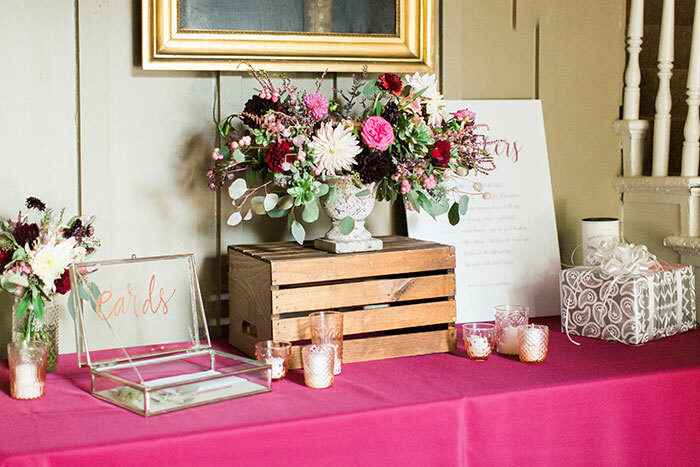 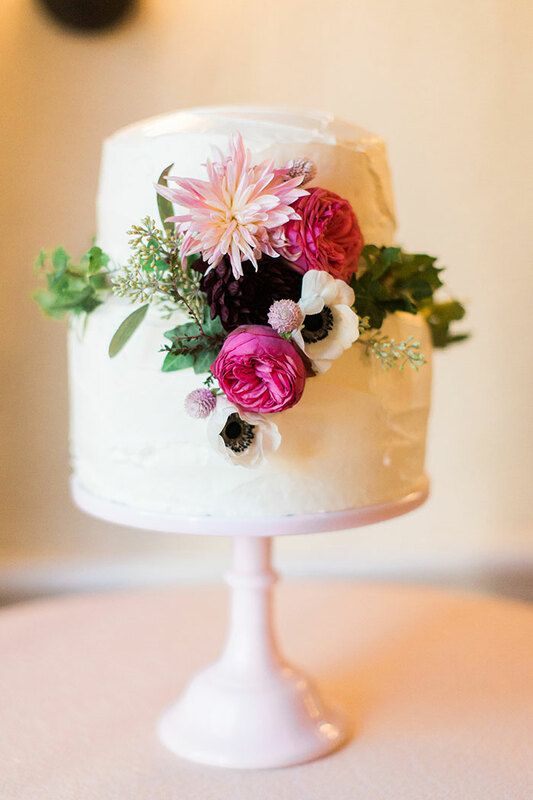 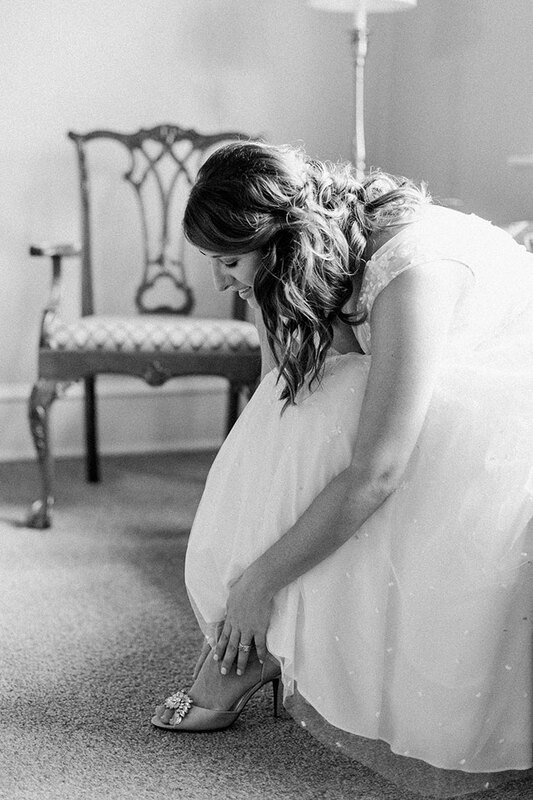 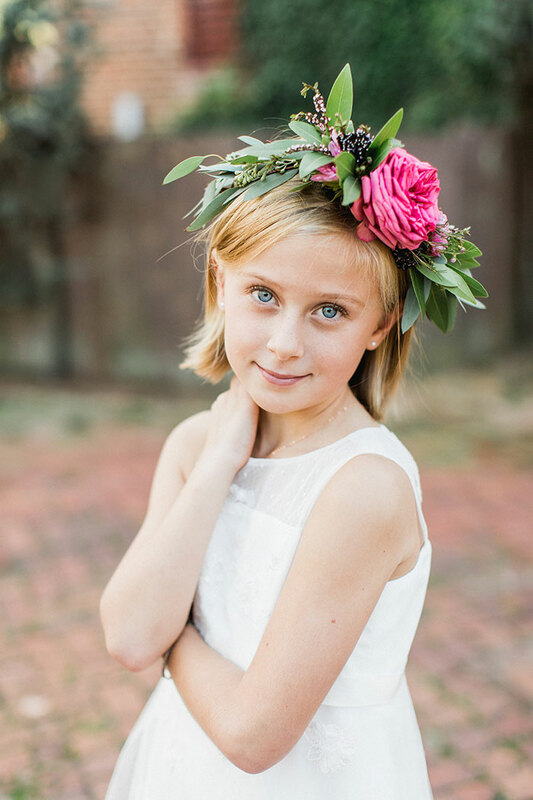 Lucy for us, Stacy Hart Photography was on hand to capture all the charming details. 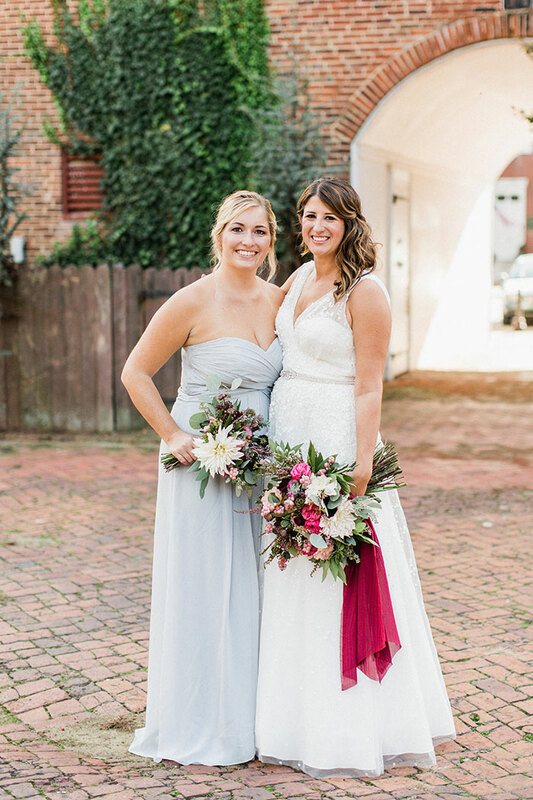 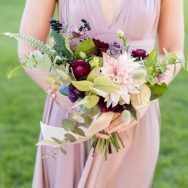 from the photographer: Nicole’s Melissa Sweet gown was perfectly complimented by the rich burgundy flowers she carried and her bridesmaids mystic colored gowns were hand-selected to tie in the unique color of Cinderella pumpkins. 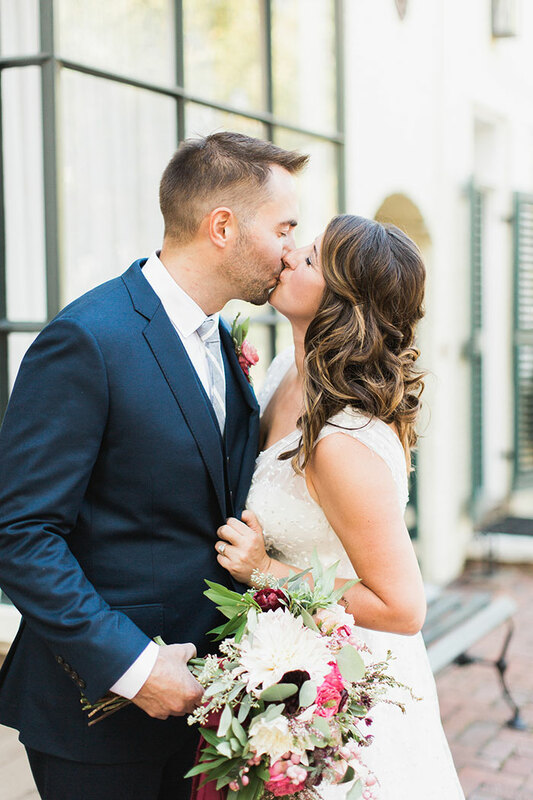 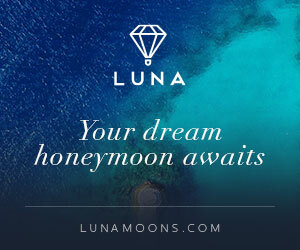 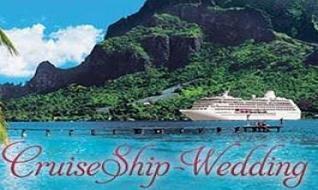 Her handsome groom, John, donned a navy blue suit with a matching striped tie and classic brown oxfords. 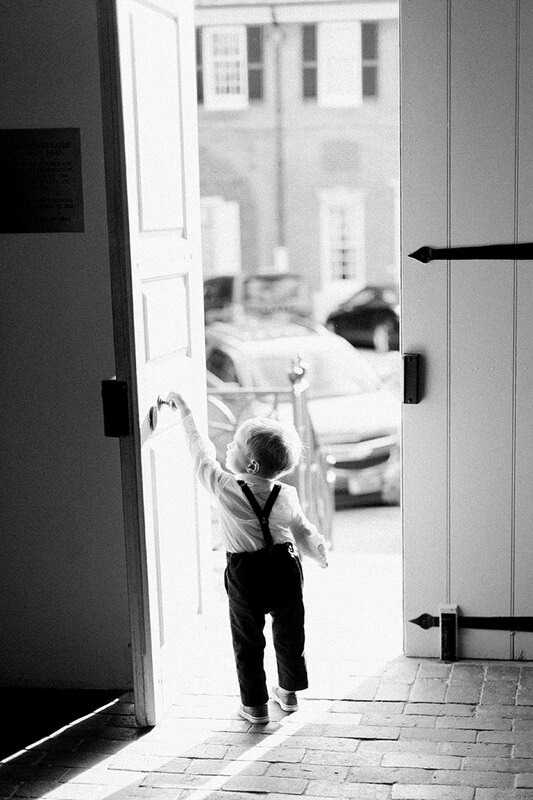 Their son echoed the styling in adorable navy trousers and a miniature gingham bow tie. 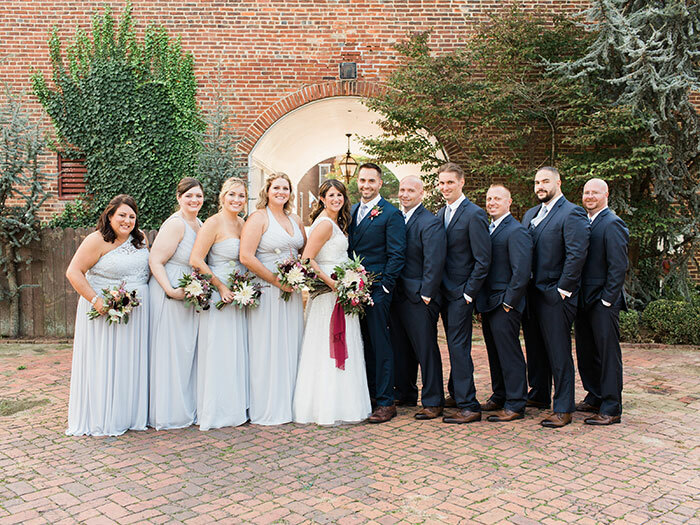 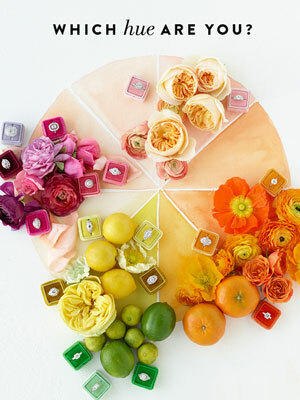 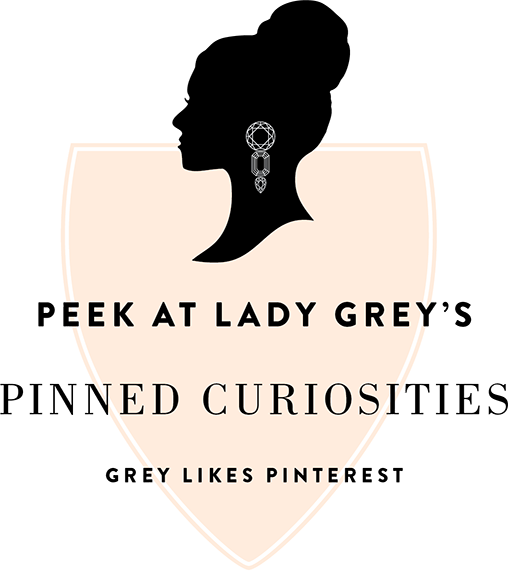 The couple chose colors that would tie in fall, while keeping a sophisticated look for the affair. 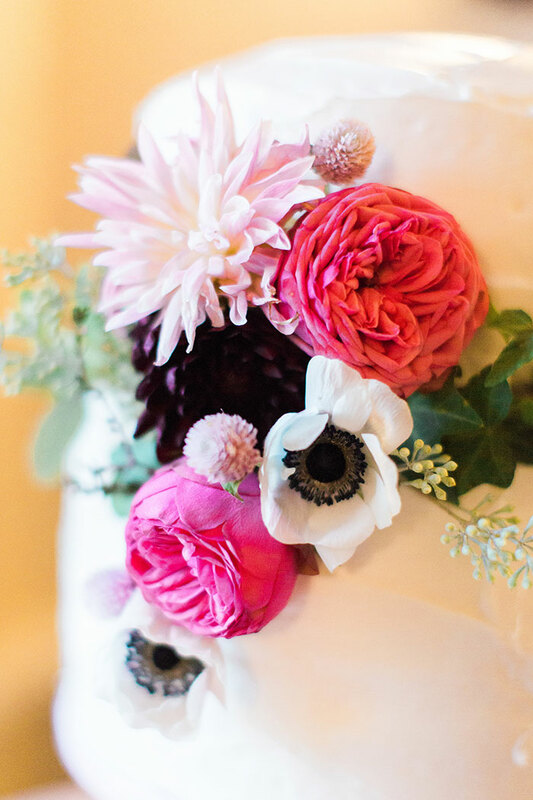 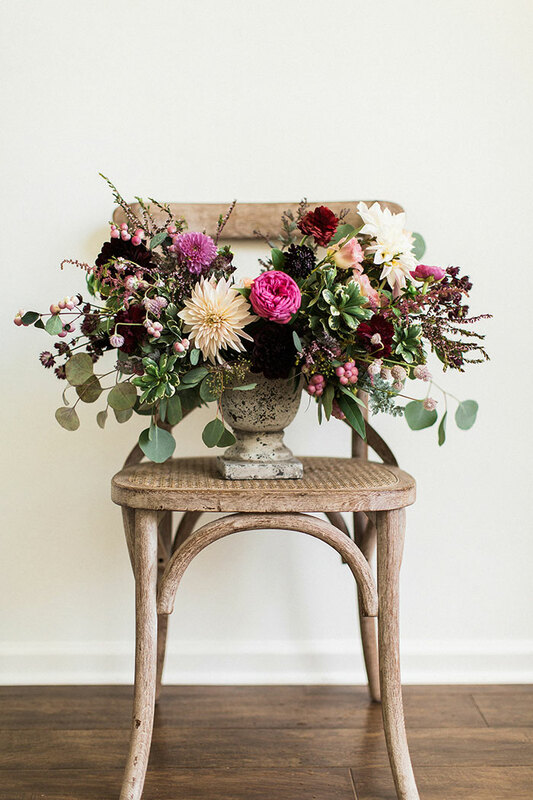 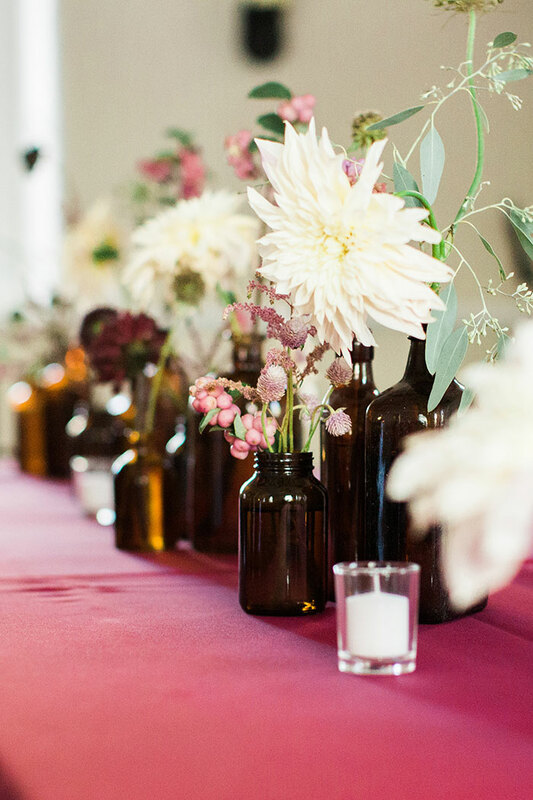 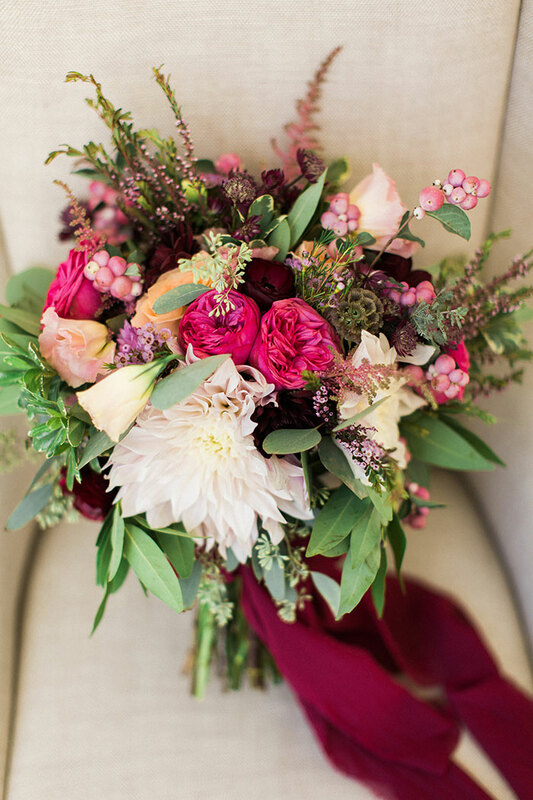 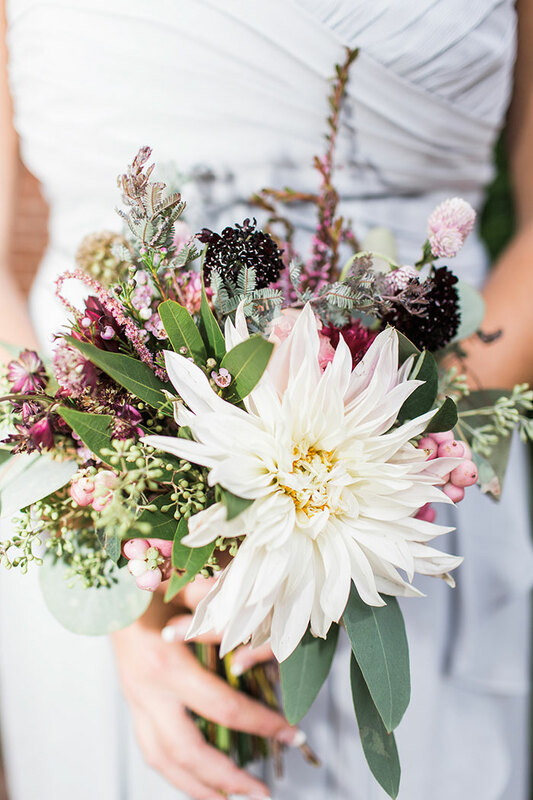 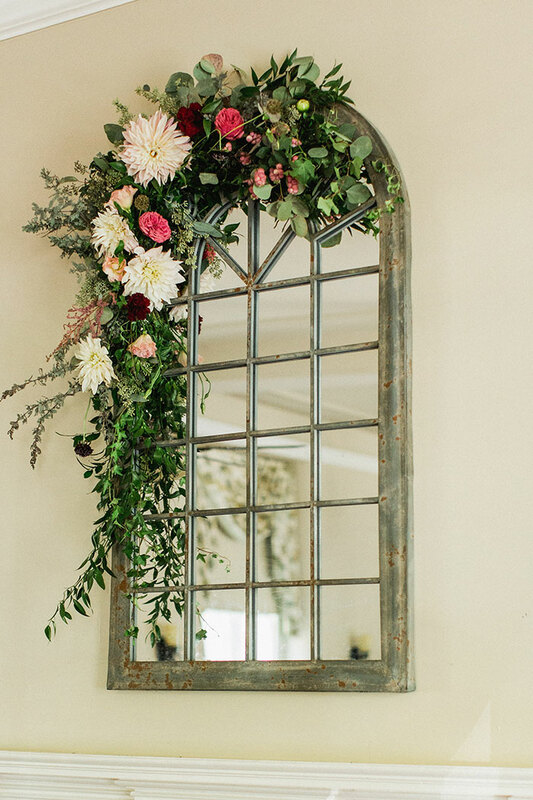 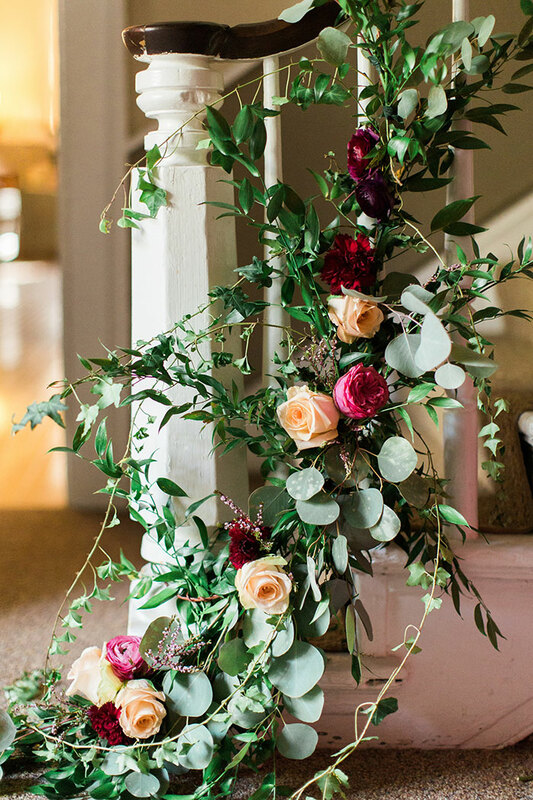 Her florals did that job perfectly by bringing in rich, burgundy cascading ribbons and soft, cafe-au-lair dahlias. 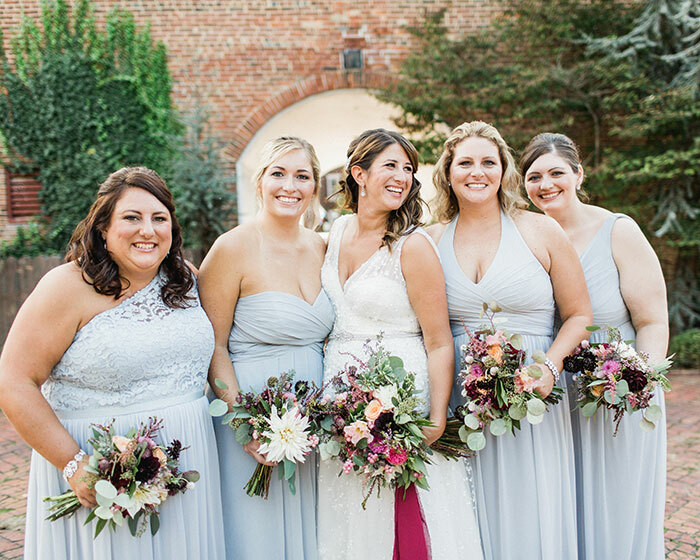 A Styled Fete did a wonderful job with the bouquets; they were the image of perfection! 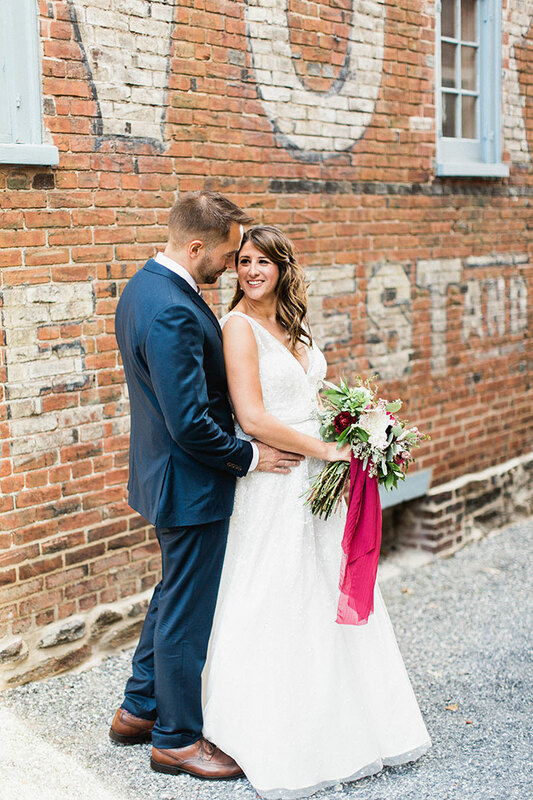 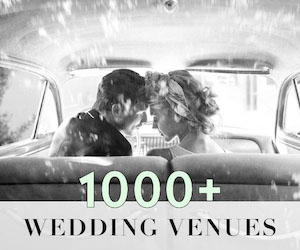 After their vows were completed at the historic New Castle Court House, they headed down the cobblestone road to their cocktail party reception. 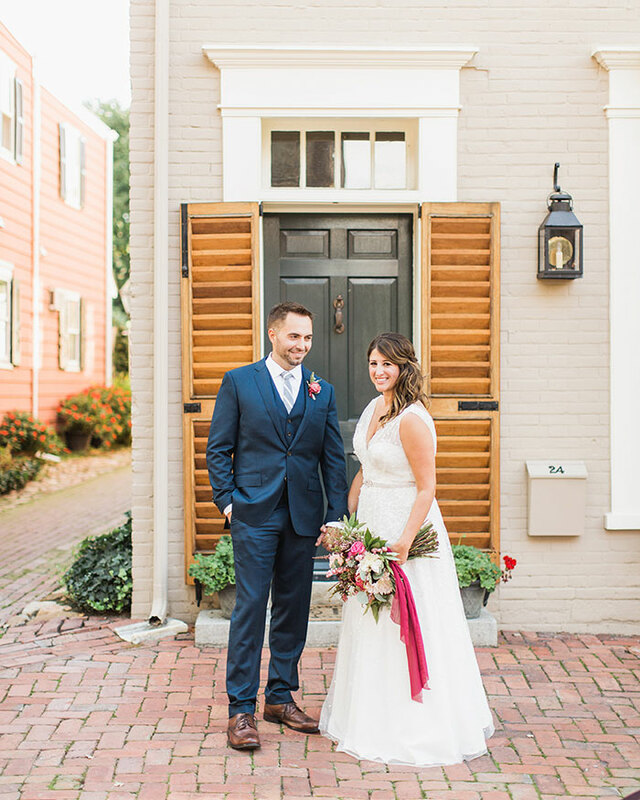 The courthouse was built in 1732, so they chose minimal ceremony decor to let the beautiful space speak for itself. 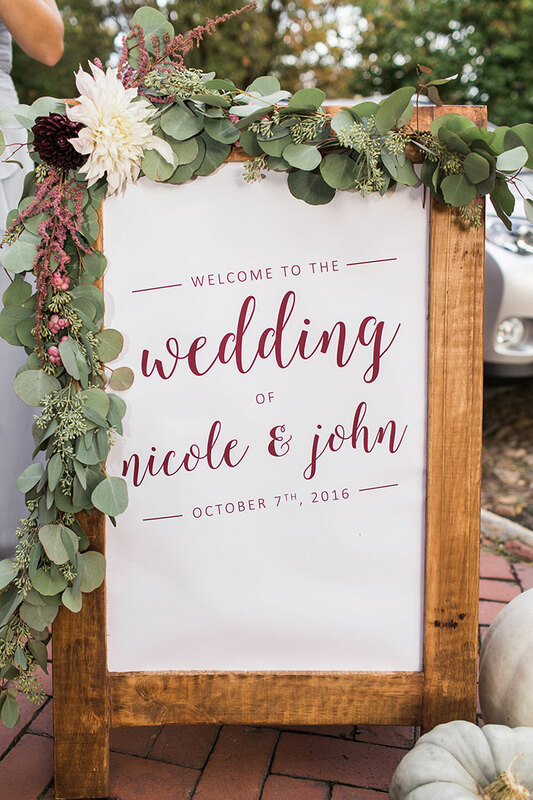 Nicole kept the classic yet modern feel consistent through the reception by presenting her friends and family with an amazing spread. 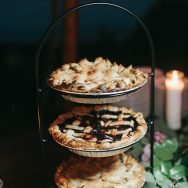 Some of the more playful options included pumpkin quesadillas and mac and cheese cups. 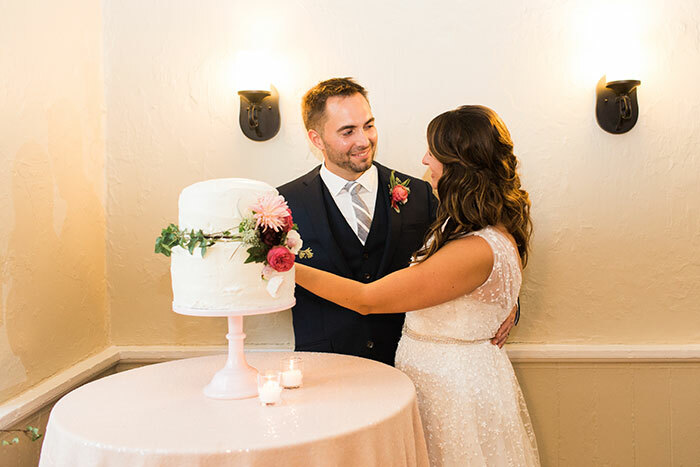 Guests were also able to take home locally made donuts as favors. 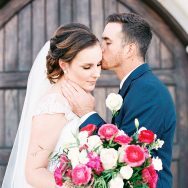 I was so pleased to be a part of their big day. 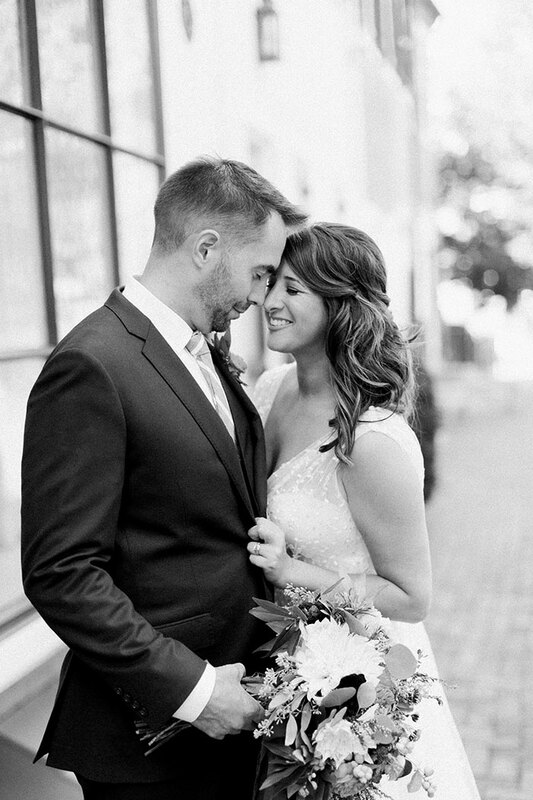 Documenting their love for one another and all of the details they worked for months planning was an absolute honor. 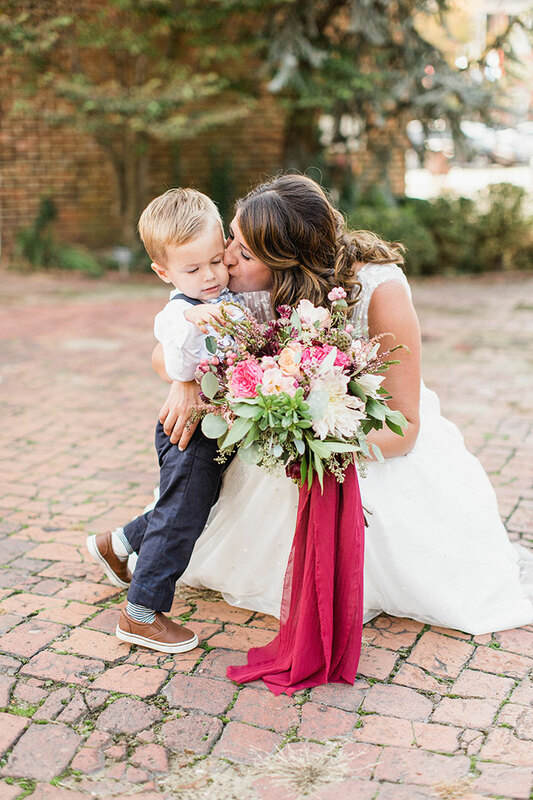 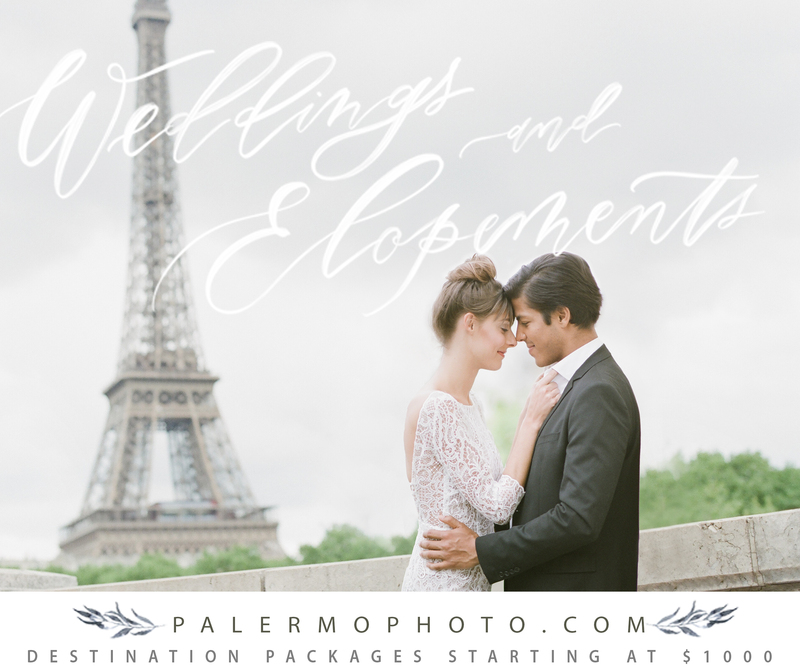 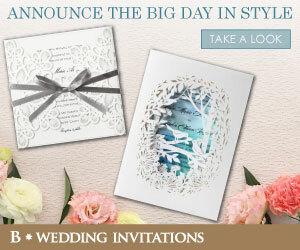 Each little moment and detail made for an all together perfect afternoon for this bride and groom!